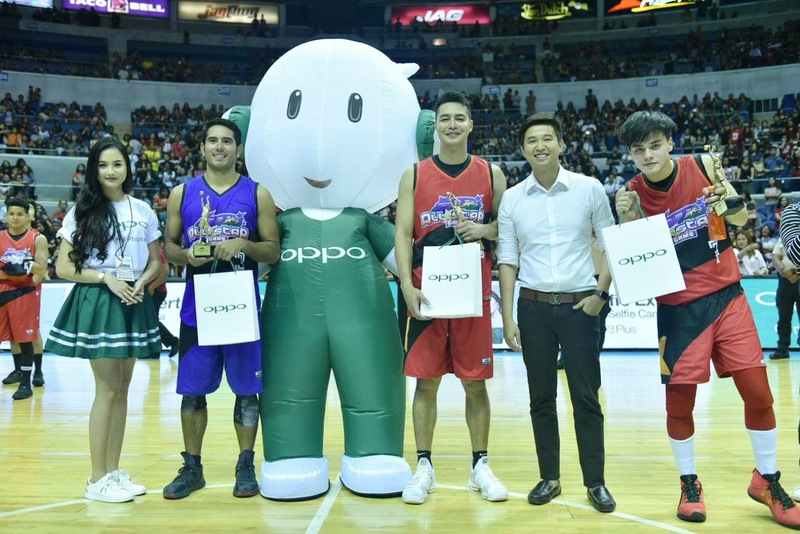 OPPO’s partnership with Star Magic for this year’s All-Star Game has been filled with action-packed moments, all captured by OPPO F3. 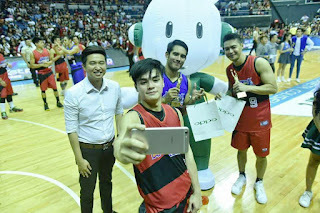 This year’s exhibition basketball match featured two teams composed of Star Magic’s male artists, headed by Kapamilya heartthrobs, Daniel Padilla (Team Red) and Gerald Anderson (Team Blue), last August 13 at the Araneta Coliseum. Spotted on the red team sidelines is Kathryn Bernardo, who initiated the ceremonial photo before the official start of the game. The first two quarters started off with both teams thriving their very best on the way to the top. 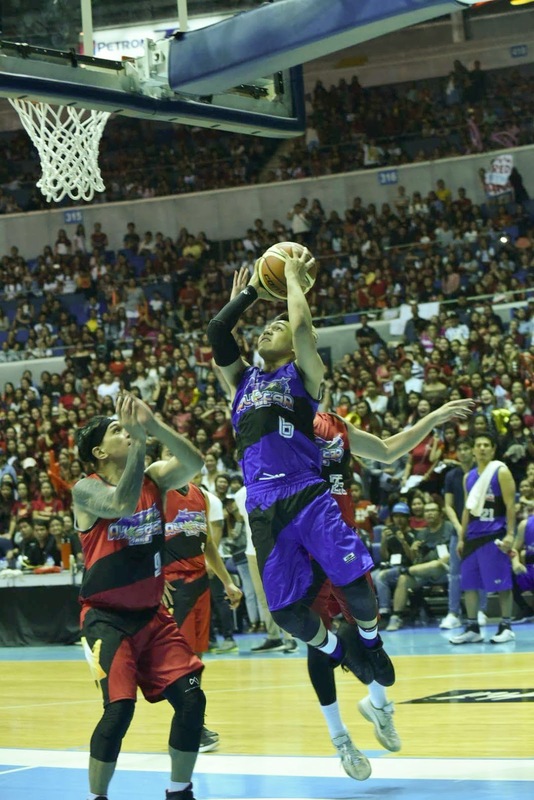 While some of the male artists were consistently being called out by the referees for violations, some players such as Young JV, Ronnie Alonte, Axel Torres, and the team captains focused their head on the game. over the other. 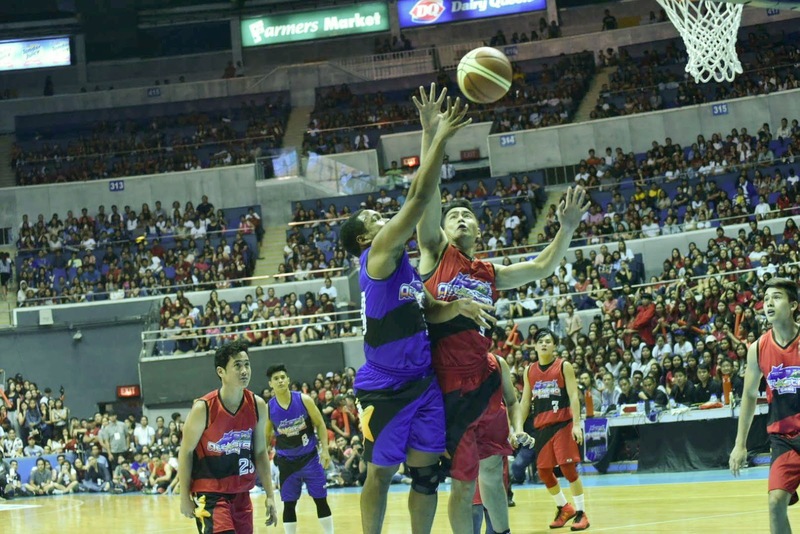 Controlling the pace for Team Blue are Young JV, JC De Vera, and Gerald Anderson. This year’s mythical five consisted of team captains, Gerald Anderson and Daniel Padilla, Young JV Kapunan, Zanjoe Marudo, and Ronnie Alonte. 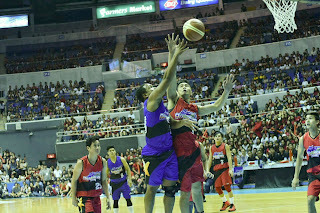 Awarded as the Most Valuable Player Young JV outperforms Zeus Collins A successful block by Team Red over Team Blue of the game is team captain Gerald Anderson who acknowledged his team’s strong collaboration for his strong performance on court. 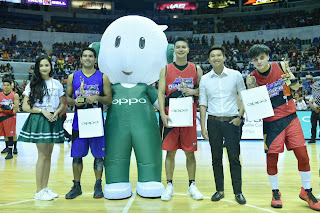 venue for them to actually capture the best and extreme moments on and off court using their OPPO smartphone.”, said Stephen Cheng, OPPO Philippines Brand Marketing Manager.